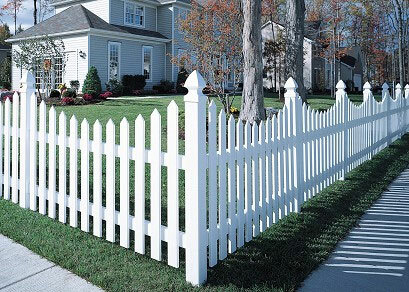 An attractive fence design for any traditional style home, the Cape Cod is safe, strong and durable. Available in 3′, 4′ and 5′ heights, the Cape Cod can be customized to various needs. 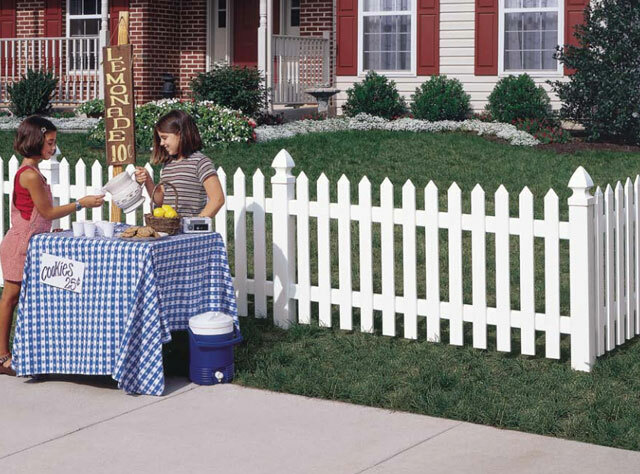 Backed by CertainTeed’s lifetime limited warranty with SureStart™ parts and labor protection, you can rest assured that your fence is covered.